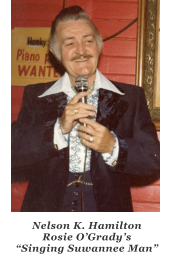 Seville Quarter began as the dream of Bob Snow, who was a virtuoso trumpet player, Dixieland band leader, naturally gifted designer, builder and energetic entrepreneur. Snow fell in love with Pensacola while in Navy Flight training. 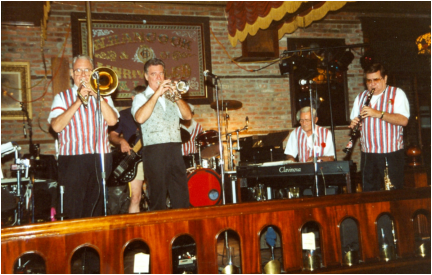 Starting with $1,100, his horn and his heart, Snow started Rosie O’Grady’s in the old Pensacola Cigar & Tobacco Company warehouse on Government Street. Opening night was August 11, 1967. Lili Marlene’s was added next, followed by the other beautiful and distinctive attractions which now make up Pensacola’s premier entertainment and dining complex, Seville Quarter. Wilmer Mitchell was Bob Snow’s attorney who participated with Snow in building Seville Quarter over the years and took over operations in 1988. The Mitchell family remains dedicated to carrying on the tradition Bob Snow started. 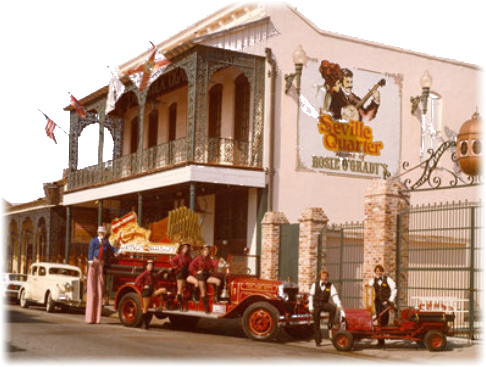 Seville Quarter is one of the longest-running entertainment complexes in the entire country and is still drawing huge crowds over 45 years later.